This card is a bit smaller than the cards that I typically create. 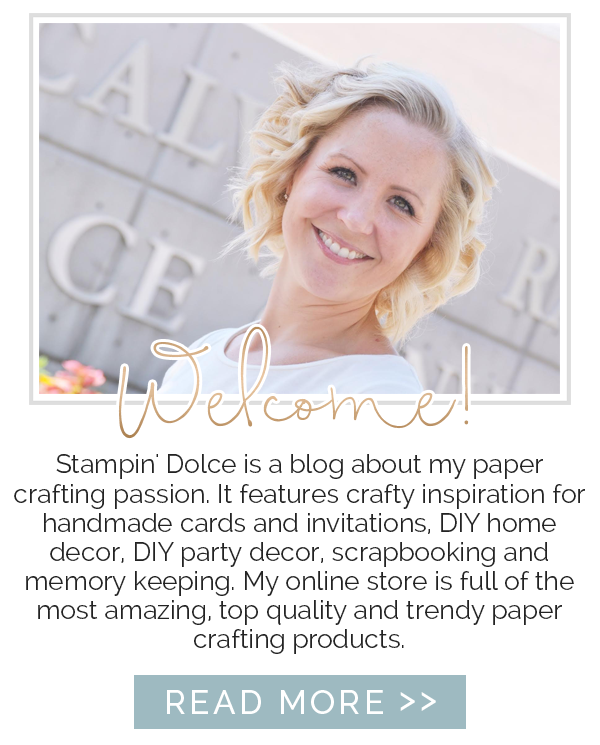 I cut the Crumb Cake Cardstock to 7" x 5-1/2". 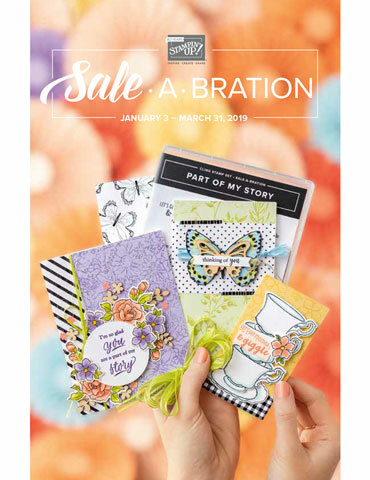 Fold that in half and you get a card front of 3-1/2" wide x 5-1/2" high. Are the leaves changing color in your neighborhood of the world? Comment below and let me know! 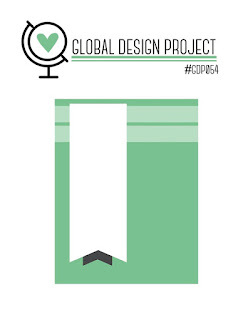 Click over to the Global Design Project to read more about the challenge. There you can see creations from the talented design team, submissions from our followers, and learn more about playing along with us. 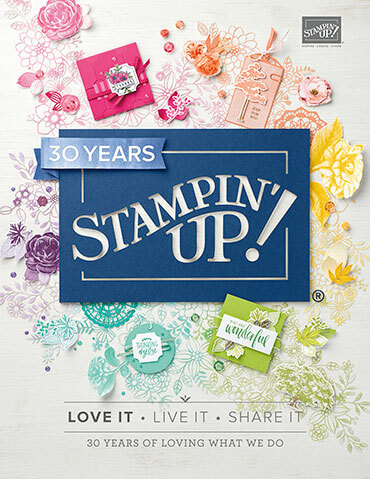 Shop with me and earn free Stampin' Up! rewards!